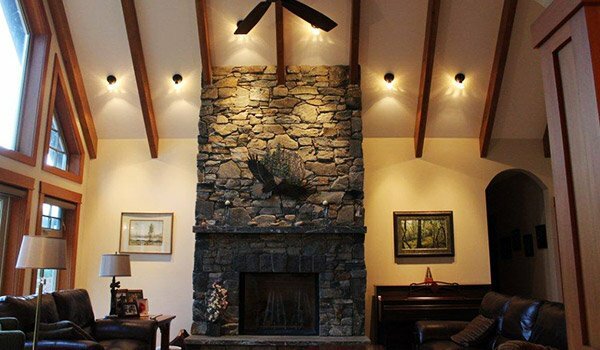 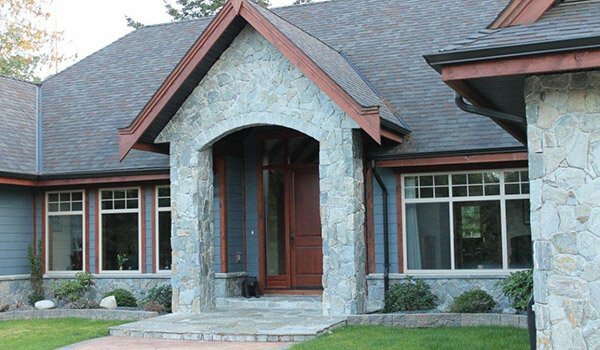 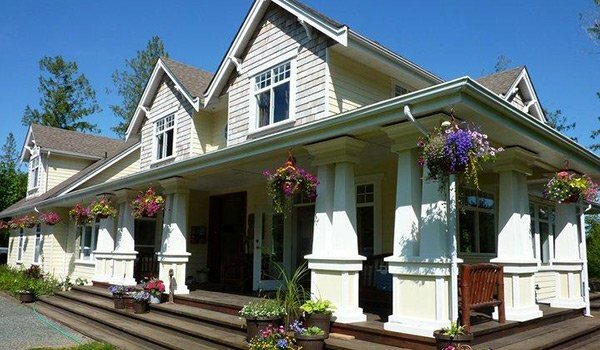 Saywell Developments, based in Nanaimo BC, is an award-winning general contractor. 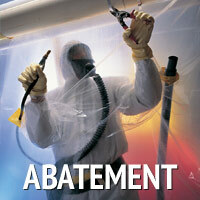 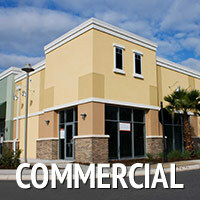 With a proven track record of excellence in all facets of residential and commercial construction. 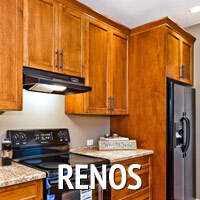 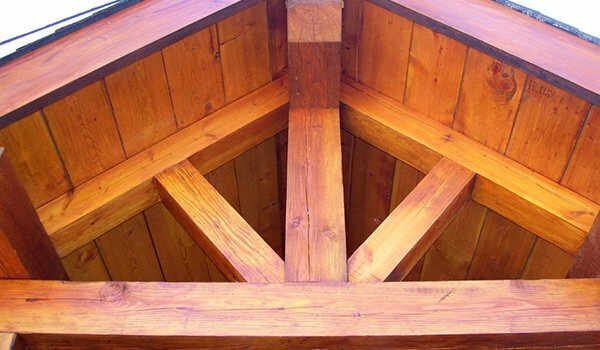 From remodeling, new construction, additions, commercial buildings to restoration of homes. 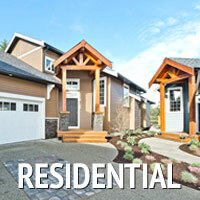 Saywell Developments is an invaluable partner for any construction project.